For all your Galaxy A8 repair needs (otherwise known as the 2018 version or A530), you’ll need to get in touch with Phone Ninja. We offer a number of repairs from our stores across the Perth metro area, including A8 screen replacements. We also can replace rear glass, batteries, cameras and even offer data-recovery services. Having repaired over 30,000 devices since opening in 2009, we know a thing or two about repairs. We use only the highest quality parts available in the market that have the same feel, and look as the original item. 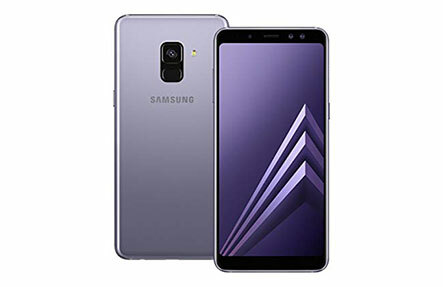 For all our Galaxy A8 repairs, we also thoroughly test all phones before and after repair to make sure everything is good to save you hassles down the track. Smashed your Galaxy A8 screen? Broken just the glass screen? Then get down to a Phone Ninja store today. Our trained technicians will fix your Galaxy a8 like new, often while you wait! Contact us or book an appointment online now.